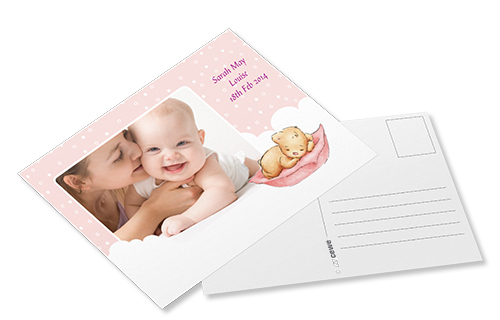 Perfect to send any day: our set of 10 postcards in a classic format with your photo on the front. Here you can let your creativity run wild! 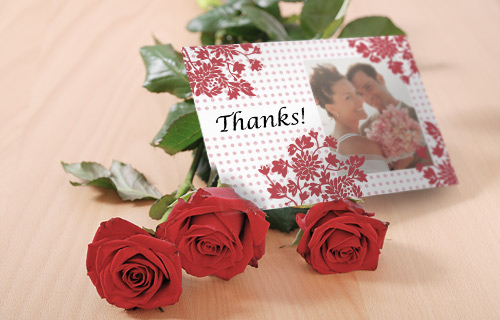 Choose from a variety of designs in portrait or landscape format and add your favorite picture and your own text.